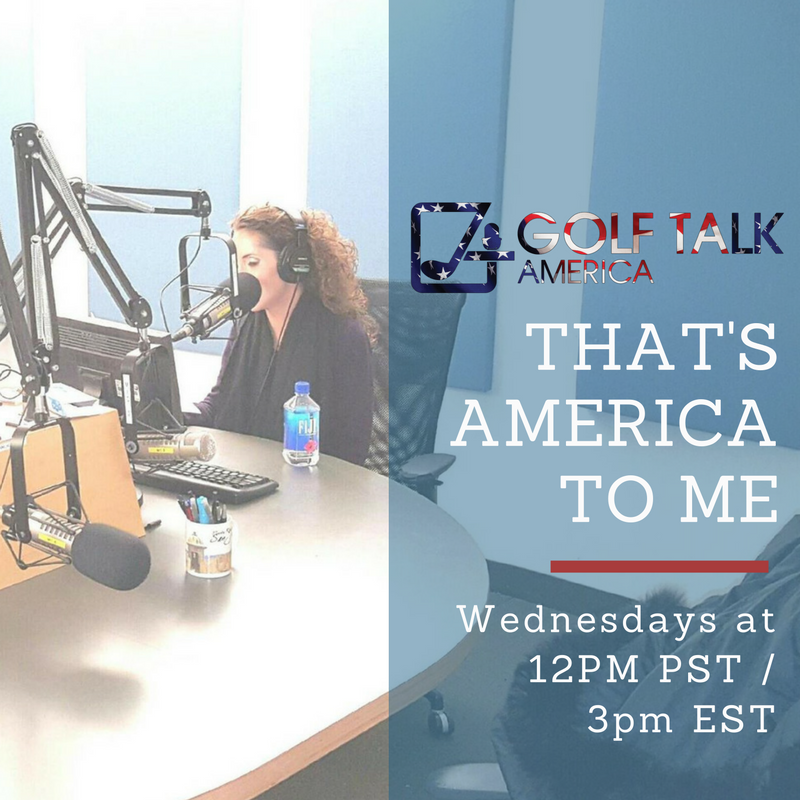 Laura’s radio show “That’s America To Me” airs Wednesdays 12pm Pacific / 3pm Eastern on Golf Talk America. Check it out! Now I’ll be tuning in on Wednesday to listen to you there. U have me hooked yungun.